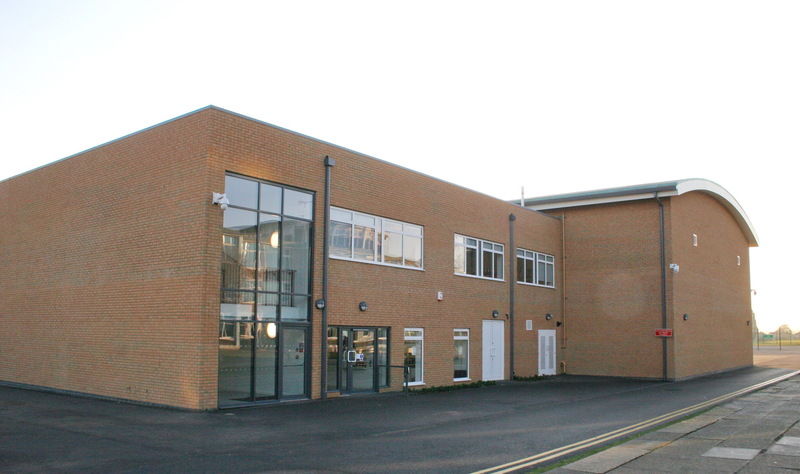 Halley Academy's recently-constructed, state-of-the-art, £2.6 million Sports Centre is available to the general public for hire, as well as the Main School Hall and Outdoor Football Pitches. Please see our image gallery at the foot of this page for photos. Our new Sports Centre contains a large Sports Hall and Dance Studio, for a range of team and individual activities. It is available in the evenings from 17:00 until 22:00 and weekends from 09:00 to 21:00, subject to other events and activities. Designed to a high professional specification, the state-of-the-art, air-conditioned dance studio has a sprung floor. Check your routine is ‘on pointe’ with the studio’s full length mirrored wall and ballet bar. The studio is equipped with professional lighting and sound equipment, allowing your inspiration and innovation to flow. Outside football pitches are also available for clubs and coaches to provide community use. To support the many clubs, community groups and events we host, the venue boasts a free on-site car park, with no shortage of available spaces. 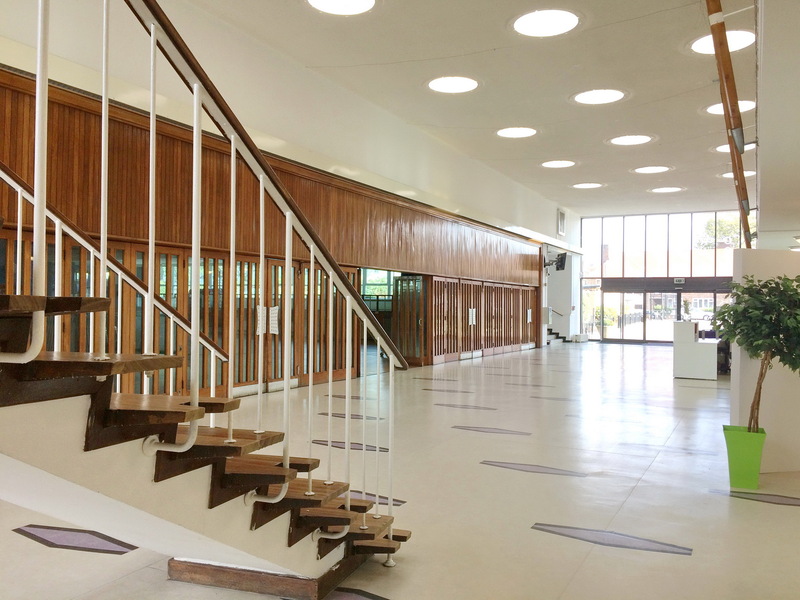 Our main School Hall and dramatic Entrance Foyer are available for events including weddings and club/community use. 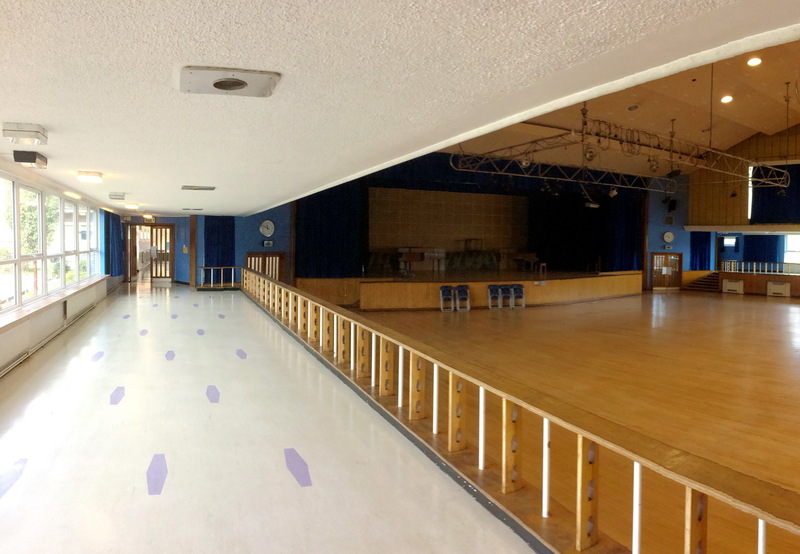 Our main School Hall has a vast capacity and can seat up to 600 people for formal functions such as weddings. Our light and airy 1954 Foyer makes a dramatic entrance for guests arriving at functions in our Main Hall. To take a look at the photos from the Vegan Festival held at the Academy on 24th February, please click here.